To be a pink gazelle is to be a woman who believes in herself, her abilities, her dreams and her ability to contribute to making the world a better place, in whatever way is meaningful and authentic for her. Who is Pink Gazelle Productions Inc (PGP)? We share stories that serve to entertain, educate and empower people to effect positive change in themselves and the world around them. 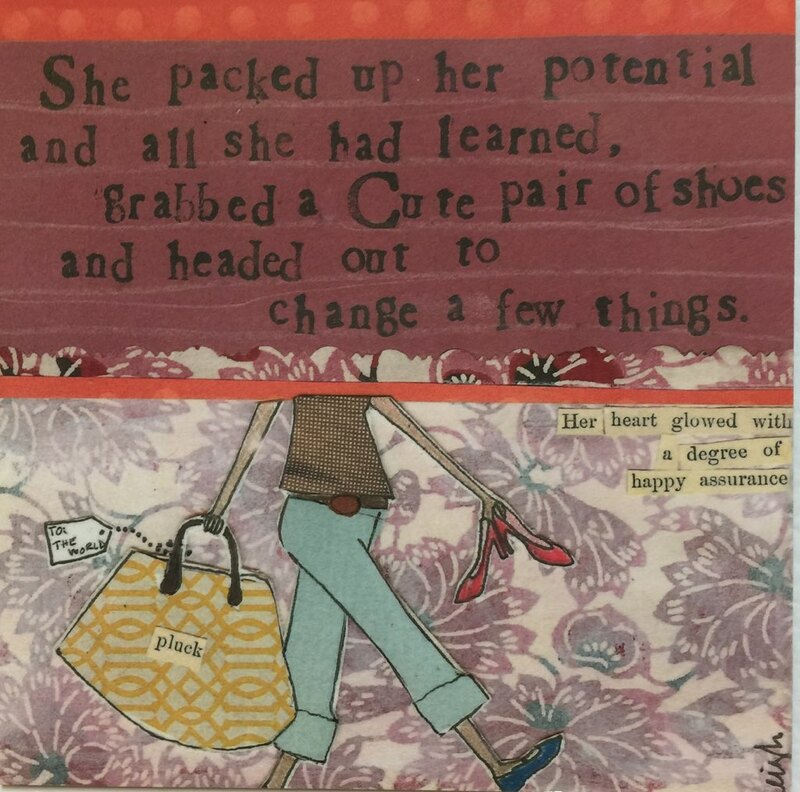 From books, blogs, plays and films to presentations, e-mail campaigns, greeting cards and inspirational quote card sets, our goal is to inspire people to live with passion, purpose and perseverance. 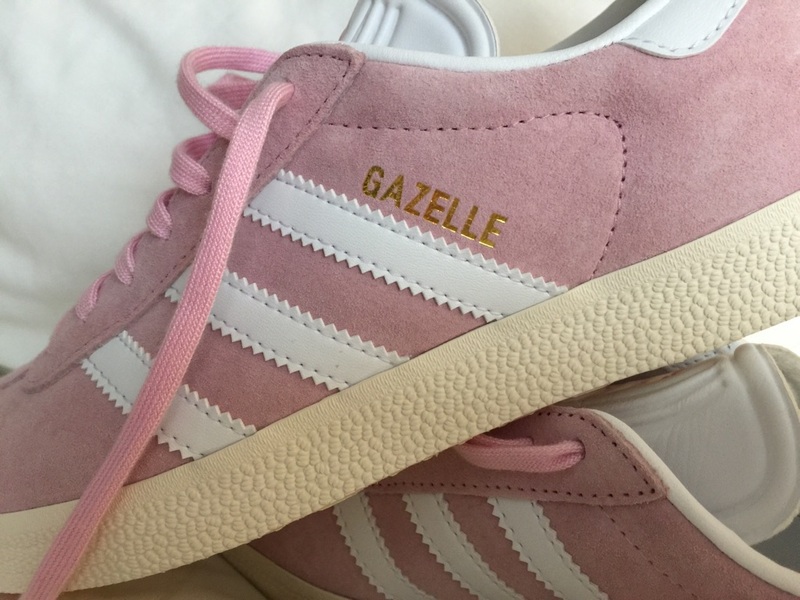 Where Did the Term “Pink Gazelle” Originate? What is the #GoPinkGazelle Campaign? The purpose of the #GoPinkGazelle Twitter Campaign is to cheer on all those pink gazelles out there who are doing great things with their lives…be that through their families, their work, their achievements, the causes they champion, the charities they support, the dreams they pursue and/or the barriers they smash through. #GoPinkGazelle celebrates & encourages gazelles that are going for it and living the life they have imagined…or making the best of the circumstances life has given them. It’s simple: if you know of a woman you think is a Pink Gazelle, tweet her a note of encouragement – and be sure to use the hashtag #GoPinkGazelle. Adidas is, after all, the maker of this oh-so-comfy & highly symbolic shoe. 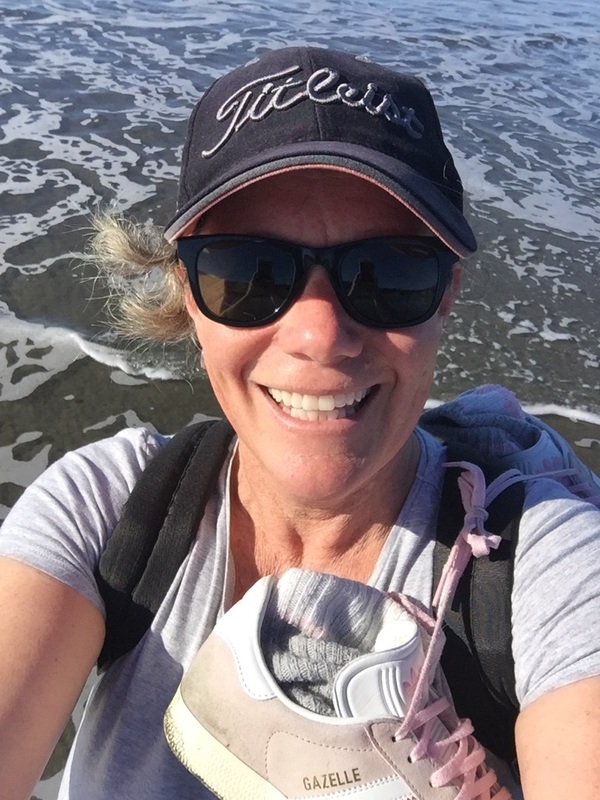 In the fall of 2017, Maryanne Pope sold her house, put all her belongings into storage, grabbed a cute pair of shoes (Adidas’ Pink Gazelles, of course) and headed out to change a few things. 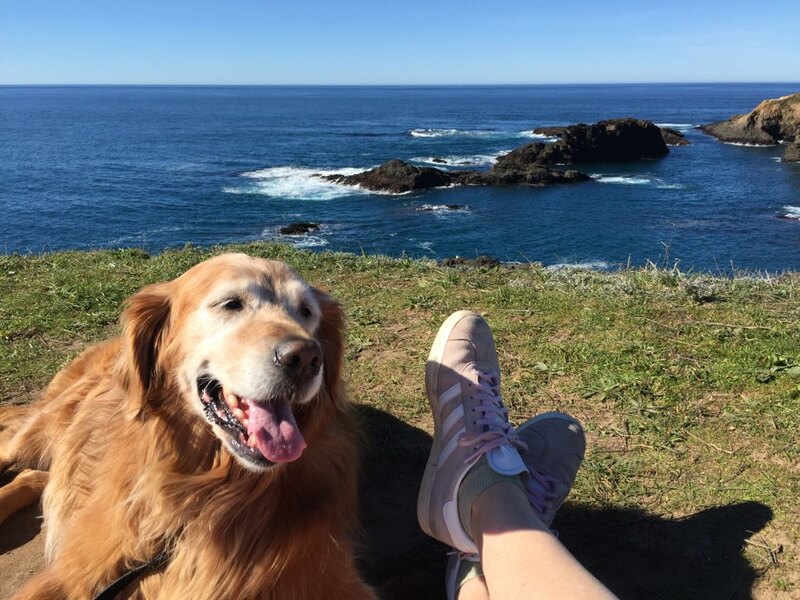 In Jan 2018, she hit the road with her retriever, Sadie, heading south from Vancouver Island on 3-month writing road trip through the Western States. So if you see us using a Pink Gazelle runner pic in our #GoPinkGazelle tweets, now you know why. 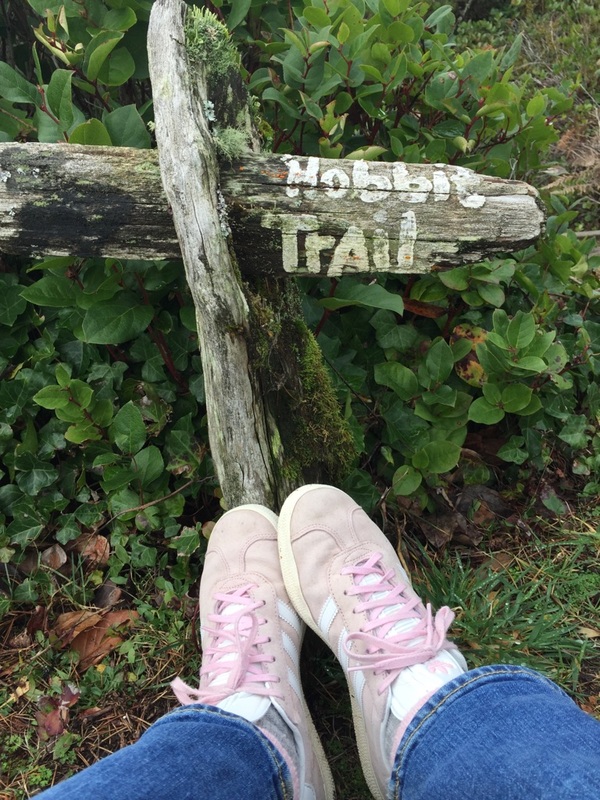 And if YOU have a pair of Pink Gazelles, by all means, tweet us some photos!